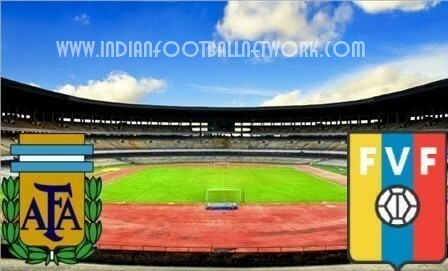 Indian Football Team were knocked out of the Asian Cup after a terrible performance against Bahrain. 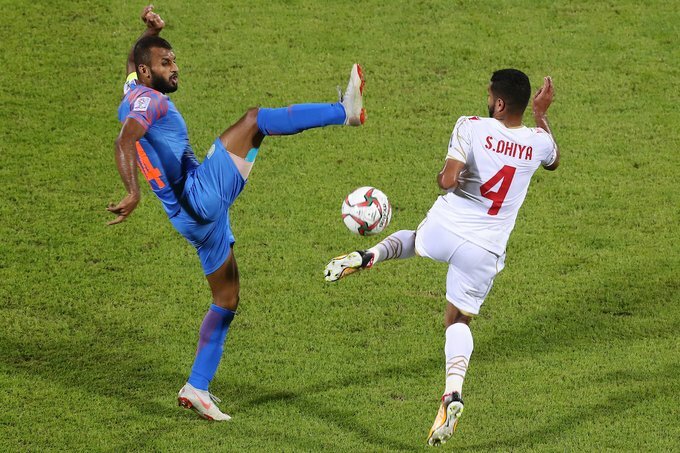 India were clearly set up to play for a draw than a win and a mistake from Pronay Halder late in the game gave Bahrain a penalty which they converted to win the game. 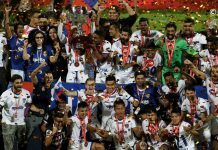 This was tactically a very poor game for Constantine’s men as the Blue Tigers failed to register a single shot on target and neither did they have a clear chance at goal. 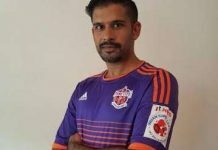 His decision to play Rowlin ahead of Thapa and to bring on JEJE in the second half proved to be poor as both players were terrible to say the least. 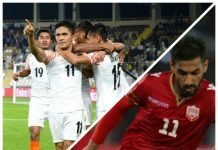 Sandesh Jhingan and Gurpreet Sandhu were India’s best performers but despite their valiant effort India failed to get anything from the game. 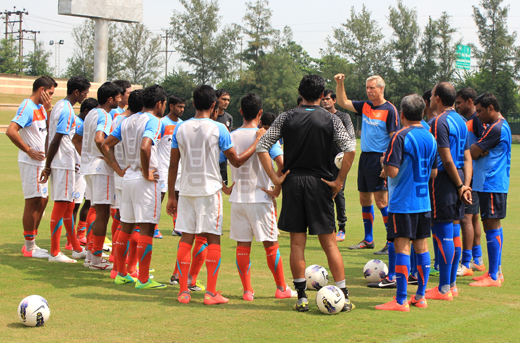 The game might well be Stephen Constantine’s last for the Blue Tigers as his contract runs down this month.